Nominal and launch abort recovery for Apollo missions was in the ocean, but a mission could be terminated at any point and entry and landing could result in an emergency terrain or out-of-range ocean landing. 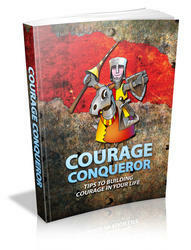 Therefore, the astronauts were given three types of basic survival training in tropical, desert and water environments. Since the orbital inclination planned for Apollo did not normally cover polar flights, Arctic wilderness training (which the Soviet cosmonauts underwent) was not part of the programme. The purpose of this phase of their training programme was to provide the astronauts with the confidence and ability to survive in an emergency landing environment until rescue. In each case, the training was divided into three phases: lectures and briefings on survival techniques; demonstrations of the survival methods; and field experience to apply the academic and practical knowledge gained from the first two phases. 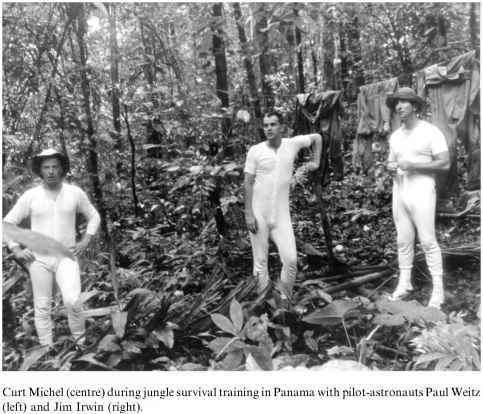 Curt Michel (centre) during jungle survival training in Panama with pilot-astronauts Paul Weitz (left) and Jim Irwin (right). split programme of academic and demonstration training and in-field experiences. The first two days encompassed lectures in the major types of tropical rain forests, tropical plants and animals applicable to survival, terrain, travel, self-first-aid, the use of kit equipment and contact with indigenous people. The demonstrations included the construction of shelters, improvising equipment (such as recovery parachutes), building animal snares and traps and signalling. The next three days were spent in the field, with one day devoted to travelling to and from the field area and two days spent at the field site. 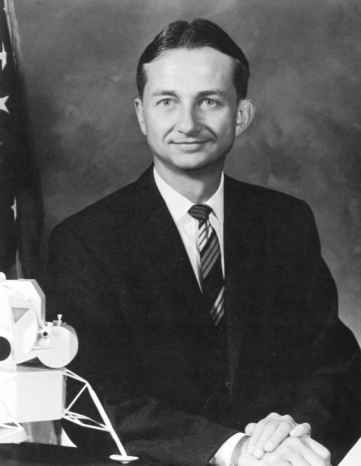 Once at the field site, the group was split into teams of three men each, as would be the case in an Apollo landing, and then assigned an area for their campsite which was remote to the other teams. One instructor was assigned to two teams to monitor the activities and, where necessary, give advice. The three men would have exactly the same equipment as they would have in a real survival situation, essentially what they would have aboard the Apollo CM. In the field training, the "crews" received first-hand experience in procuring food other than on-board rations, establishing a camp, improvising equipment and clothing and signalling rescue aircraft in the tropical environment (week of 12 June 1967). 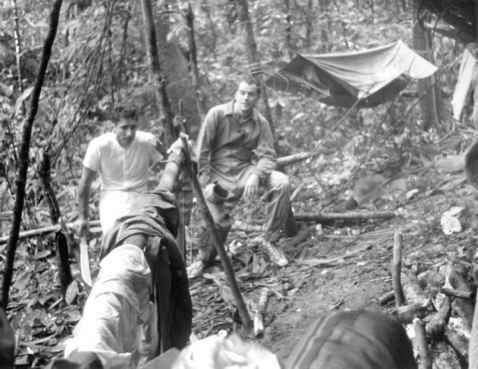 Michel (right) and Jim Irwin relax during a break in jungle training in Panama. Desert Survival (5 days): This five-day course was similar to the tropical school, but this time the Air Force Survival School, 3635th Flying Training Wing, based at Stead Air Force Base in Nevada provided the instruction, tailored to space flight mission requirements. The characteristics of world desert areas and survival techniques were the subject of a one-and-a-half-day academic programme, followed by a one-day demonstration programme given at the field site on the proper use and care of survival equipment and in the use of parachutes for constructing clothing, shelters and signals. Again teamed into ''crews'' of three, the astronauts spent two days at remote sites putting the theoretical studies and demonstration information into practical use (week of 7 August 1967).